Donald Trump is one United States president who loves to stay in the news. 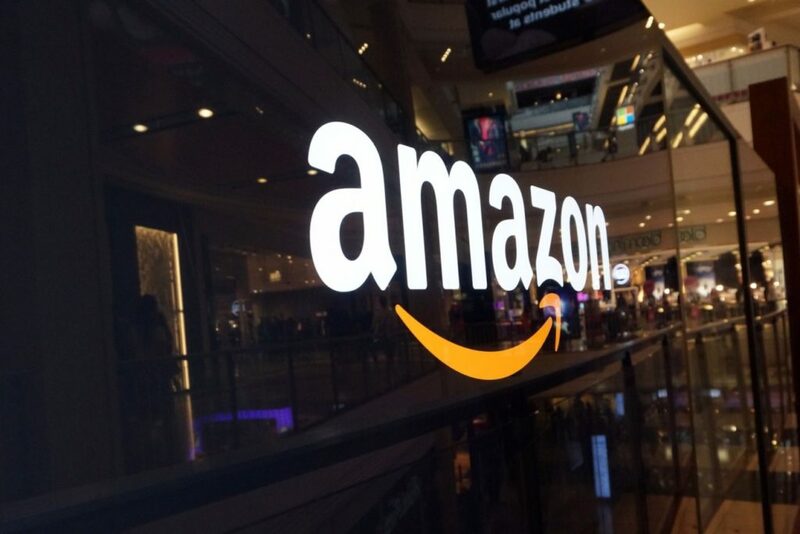 The American president on Wednesday criticized Amazon.com and its owner for hurting U.S. localities causing job losses. Amazon is doing great damage to the tax paying retailers. Towns, cities and states throughout the U.S. are being hurt – many jobs being lost! So many stories about me in the @washingtonpost are Fake News. They are bad as ratings challenged @CNN. Lobbyist for Amazon and taxes? Just keep attackng one of Americans fastest growing companies. You are doing far more damage to American jobs by simply being president than Amazon ever will. Trump attacks Amazon because CEO Bezos owns the Washington Post. Bezos actually HAS billions, Donny. You have ?? 1.4b. Not bad. Way more than me. But you lied about that, too. Your whole life is just lies. On the other hand, Amazon.com has said that it has more than 50,000 job opening across the United States to help fulfill customer orders and earlier this month hosted multiple job fairs to fill them. After Trump’s tweet, a decline of 0.5% in Amazon’s share price was noticed. 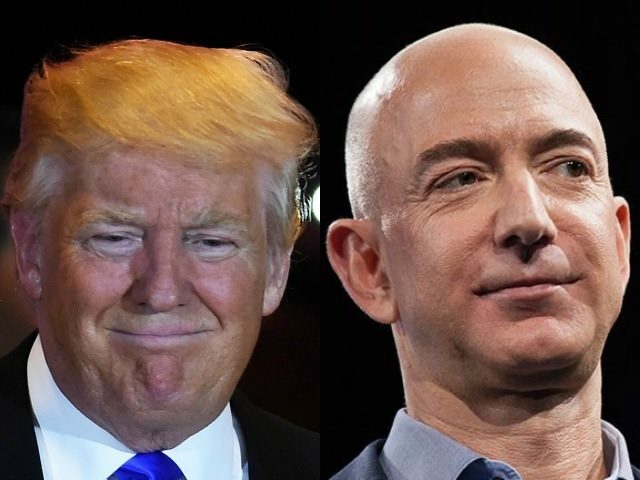 Noticeably, Trump has also criticized the relationship between Bezos, Amazon and The Washington Post while on the campaign trail.